It is wonderful when we have news that mark a new milestone in the history of technology, and more when it serves to support such important fields as medicine, which has been very benefit with a lot of developments ranging from the exoskeletons, robotic prostheses, implants, artificial organs, to 3D printing, who now is the protagonist of this story. 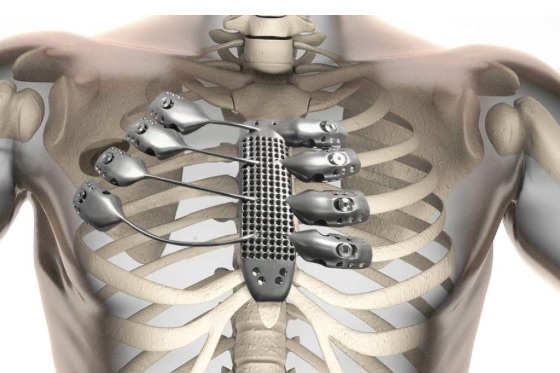 3D printing is rapidly becoming this versatile technology that can enter in any segment, and medicine is knowing it leverage; already saw it a few months ago, when it was the news of a patient receiving the first ribs of the world printed in 3D, and now in this line, we are to the first surgery that has managed to implement 3D printed vertebrae. 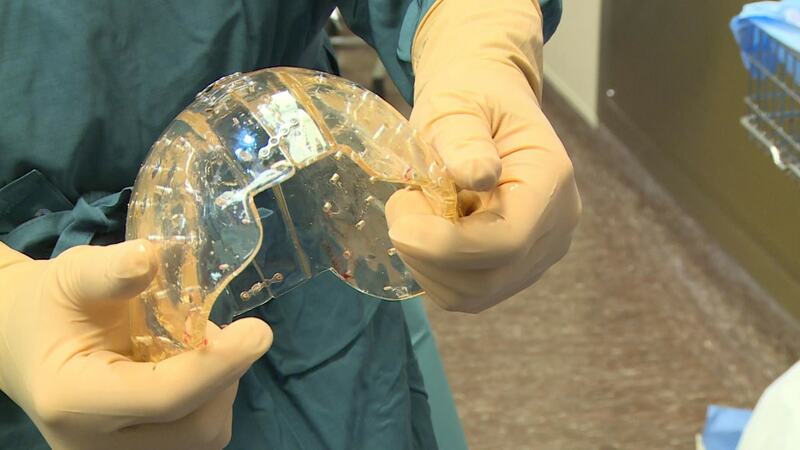 At the end of 2015, Ralph Mobbs, a neurosurgeon from the Hospital Prince of Wales in Sydney, Australia, managed replace successfully two vertebrae with a prosthesis made to measure by means of a 3D printer. The surgery was performed to a 60 year old patient suffering from chordoma, a type of very aggressive cancer that was formed in the top two vertebrae of the neck, that growth threatened to damage part of the spinal cord, what the patient would leave virtually no movement in the arms and legs. An additional risk factor is that it was the first two vertebrae, which are those that allow turn and tilt the head, so it was impossible to opt for a bone graft, as it has come to do in the case of implants from other vertebrae, so the decision of print a prosthesis to measure 3D It will integrate mobility and support of these vertebrae. The prosthesis was manufactured by Anatòmics, an Australian manufacturer of medical devices, those who were responsible for creating the exact titanium replicas of two vertebrae, this being the first time makes something of this kind, and that in addition they implant in a human. The procedure lasted for 15 hours, and represented one of the biggest challenges those who faced Mobbs and modern medicine, since the surgery was carried out to a few centimeters of the spinal cord, brain stem and many main arteries. Surgery practically consisted of separating the head from the neck, removing the tumor, place the prosthesis and set the head in place, a complicated task, but that fortunately was successful.